Cory is our VP of Insurance Sales for Surety Solutions. He joins the team by bringing his 15 years of insurance and business management to the company. 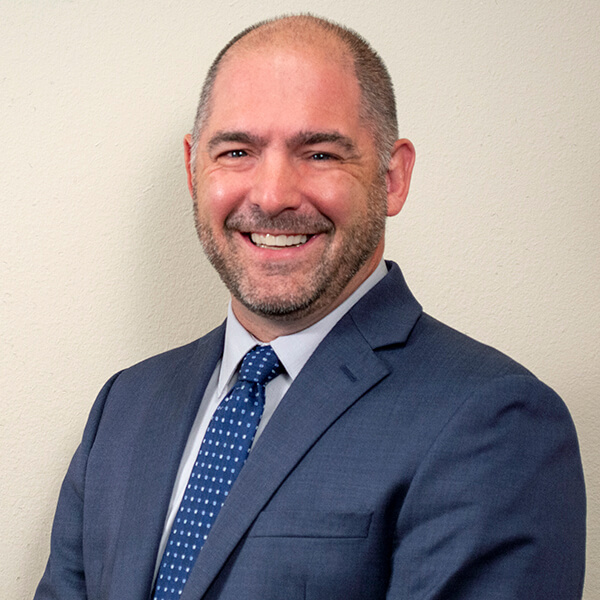 He manages nearly any type of P&C insurance, but with a focus on Professional Liability, Fidelity & Crime (including Janitorial/Cleaning Service), Mortgage Company Professional Liability (E&O), Employee Dishonesty, Cyber Liability, and Directors & Officers Insurance. His goal is to better serve our clients by helping policy holders determine their insurance needs, explaining different features of insurance plans, and by building partnerships with the leading carriers that offer the highest quality lines of coverage. Originally from Montana, he moved to Oregon to marry his wife Meagahn in 2001. In his spare time he enjoys spending time with his wife and 3 kids; Talan, Aleaya, and Ryder who keep him young. He also enjoys sporting activities, is a high school basketball official, and loves the great outdoors.